We’re pleased to inform you that from now on you have another opportunity to get additional income while operating through CopyFX platform, the Trader’s affiliate program. 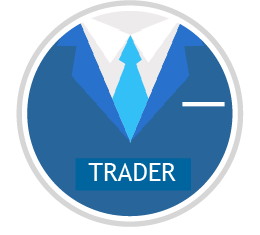 By means of this tool, Traders may increase the number of Investors on their offers, and their Partners – receive commission for that. Expansion of their own Investors base. Additional profit thanks to newly-attracted Investors. Increased popularity and recognition of your strategy. No need to make solid financial investments. Reputation of the best CopyFX Traders as a tool for attracting Investors. 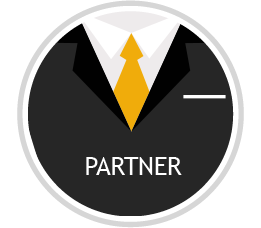 The Affiliate program is specified for each offer separately, thus providing the Trader with an opportunity to test it, and giving his partners a chance to see if the Trader’s operations are really profitable. Detailed information how to join the Affiliate program and modify its settings can be found on "Trader’s affiliate program" page of our website.